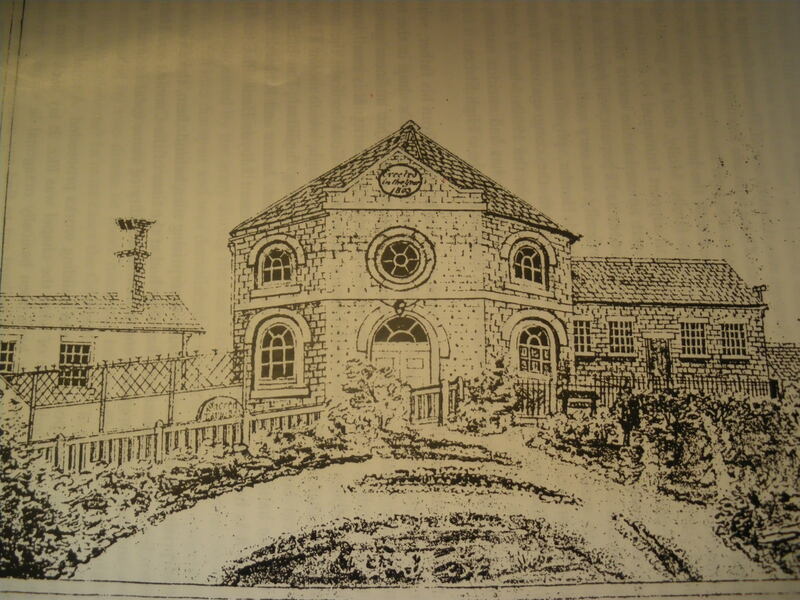 Despite the vehement opposition of the established church in the town and the local squire, the first non-conformist chapel in Swindon opened officially in January 1804. The building was financed largely through the generosity of the Strange family – prominent local businessmen in the little town. 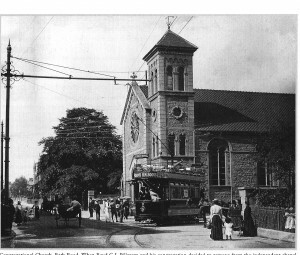 Sited on a slight rise overlooking Newport Street (now a garage and the car park of the Co-op), this Independent Chapel was extremely popular in its early years with many hundreds coming to hear the preaching of its first minister, George Mantell. 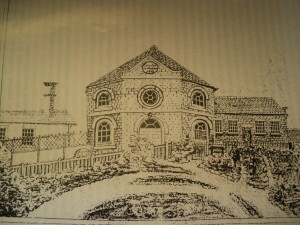 In 1841 the Chapel members voted to join the Congregational Union in England. By 1866 members of the chapel had decided to move to a more modern and convenient building and site, and in July that year ‘Victoria Street Church’ was opened. Its imposing ‘italianate’ structure stood on what was the original corner of Bath Rd and Victoria Hill. At the height of its success in 1877, the church opened a daughter church in Sanford Street with 56 members leaving to form the nucleus of the new congregation, but still leaving 150 to continue in Old Town. Problems with the roof were to prove a major issue, however, and the death knell was heard in 1938 when the borough council announced that the site was to be compulsorily purchased for road-widening. A brave decision was taken to move to the new housing estate being built ‘down the hill’. 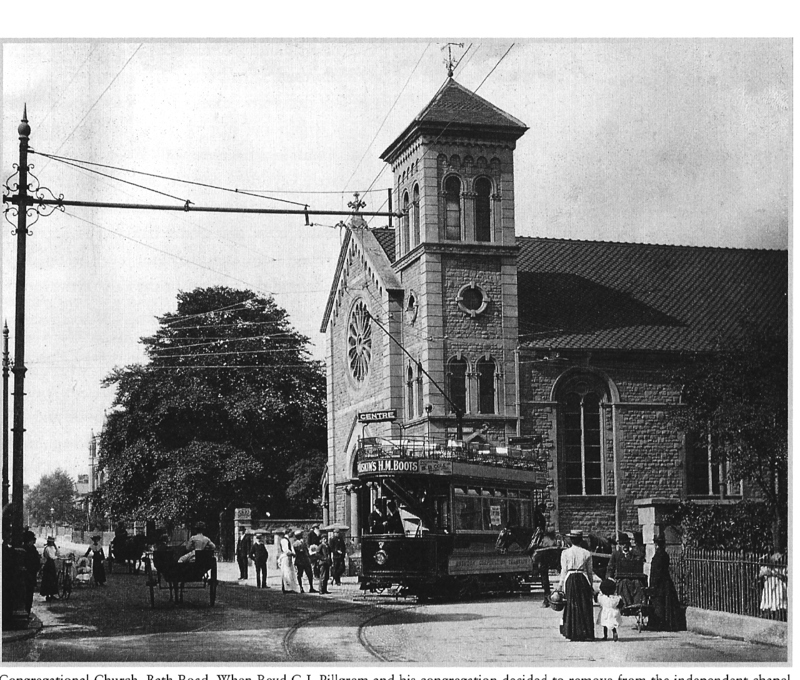 Immanuel in Upham Road opened its doors for worship on 13th September 1939. Throughout the war years and ever since we have sought to serve the local community: for many years the extensive grounds were used as a popular social club (3 tennis courts, large lawn and play area). In the 1970s land was sold to create accommodation units on either side of the church and recent development of the buildings means we are still a popular venue for community groups in Old Walcot. 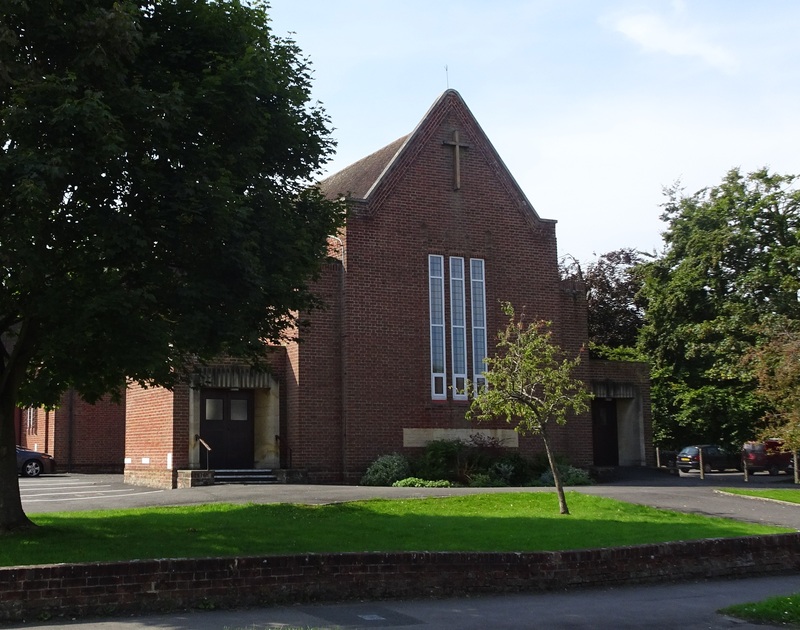 In 1969, together with Christ Church and Bath Road Methodist Church, Immanuel signed a covenant and created what is arguably the oldest Ecumenical Partnership in the country. It was in 1972 that the then Congregational Church voted to join the United Reformed Church which came into being in October that year. Note: a full history “An Ever-flowing Stream” is available on request, together with more recent updates.